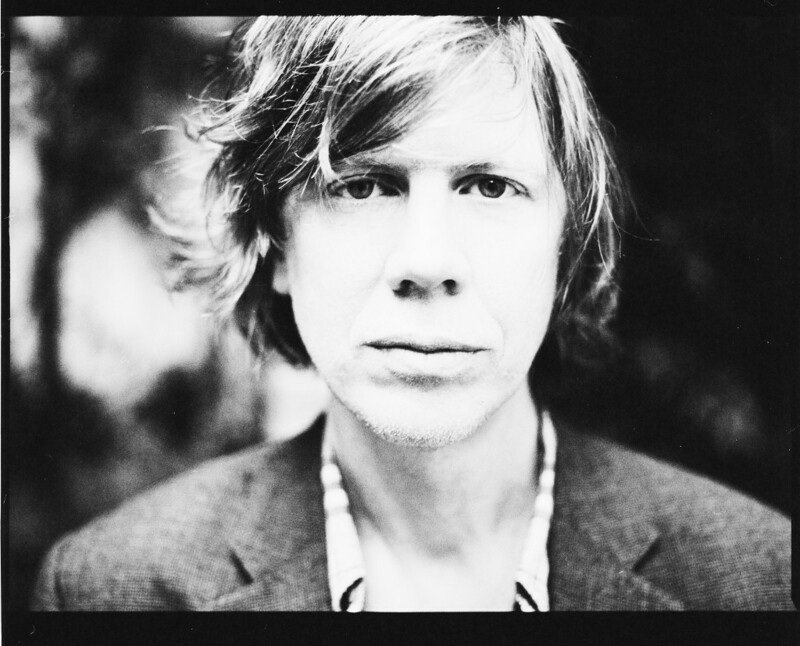 We are delighted that musician and writer Thurston Moore joins our panel of judges for this year’s open submissions project. Thurston Moore has been at the forefront of the alternative rock scene since that particular sobriquet was first used to signify any music that challenged and defied the mainstream standard. He is the founder and ringleader of Sonic Youth, the band that turned on an entire generation to the value of experimentation in rock n’ roll – from it’s inspiration to a nascent Nirvana to the their own Daydream Nation recording being chosen by the USA Library of Congress for historical preservation in the National Recording Registry in 2006. Thurston records and performs in a cavalcade of disciplines from free improvisation to acoustic composition to black/white metal/noise disruption. Along with his musical world he is involved with publishing and poetry, teaching writing annually at Naropa University, Boulder CO, a school founded by Allen Ginsberg and Anne Waldman in 1974.